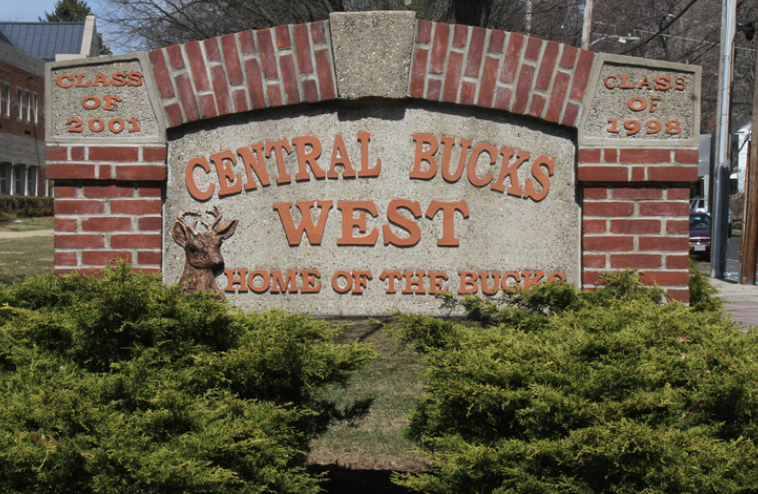 To recognize and acknowledge those individuals who have excelled on the field of competition and represented Central Bucks High School and Central Bucks High School West with the highest standards of fair play and good sportsmanship. With donations received from members of the Hall of Fame, the Committee is also able to award two scholarships to deserving seniors to help further their education. We would like to thank all committee members past and present who had the vision which became a reality. 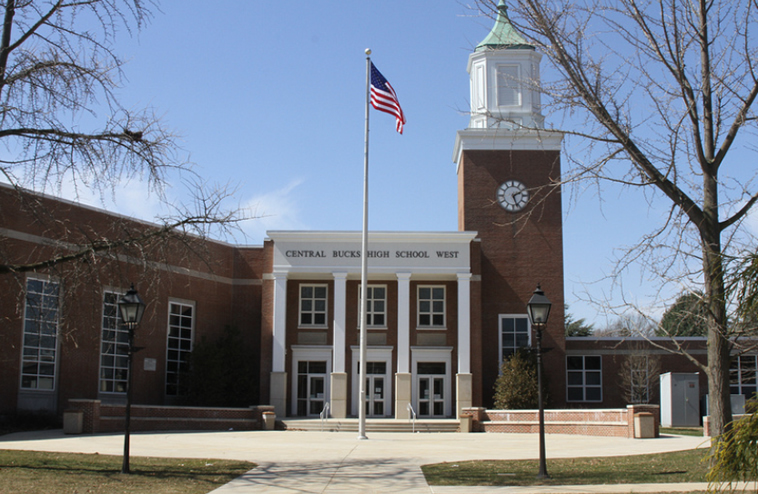 Through their dedication and determination, the groundwork has been laid for the continued success of the Central Bucks / Central Bucks High School West Hall of Fame. 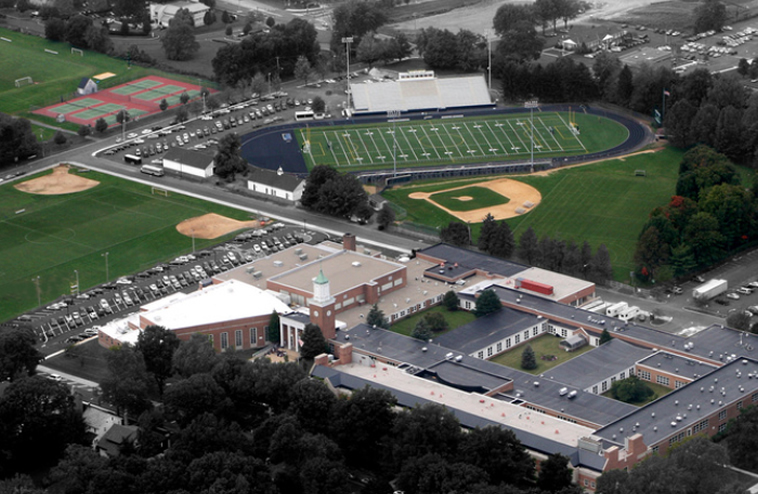 We would also like to thank CB West Principal, Mr. Tim Donovan, and Athletic Director, Henry Hunt, for their support. The Committee would like to thank the Hall of Fame General Members and sponsors for their generous donations to our scholarship fund. Because of their commitment, the Hall of Fame Committee will continue awarding two scholarships each year to deserving senior athletes. Your support enables us to recognize and honor some of the many talented athletes of CB/CB West. Please continue to support the Hall of Fame and the rich tradition of our athletes. We are pleased to announce the inductees to the 2018 CB/CB West Hall of Fame. The ceremonies will take place October 19th and 20th, 2018. The scholarships ($1000 each) were awarded in May to Taylor Mason and Tarin Morris. We greatly appreciate your continued support for the Hall of Fame. We hope you will join us this fall to recognize these exceptional Central Bucks athletes. Details regarding the banquet and football game introduction will follow via email or mail in August.